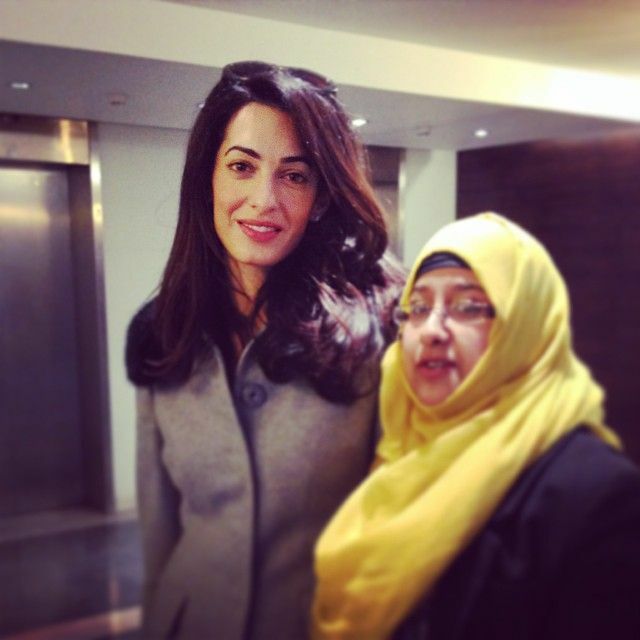 With big thanks to Rumana_b we have a new beautiful picture of Amal. She looks gorgeous and elegant. Such a lovely picture, thanks for posting it Nati…. She seems genuinely sweet and caring. She looked so naturally chic in that grey jacket. LOVE HER ! Such a lovely woman,smart,intelligent and highly educated.George Clooney is lucky to have married her. I do not understand’ cause my comment where I criticized’ without ever being vulgar or otherwise, Ms Alamudin not’ was published ?? I just expressed my thoughts, I thought this was a free site but i was wrong, here’ you can’ just do compliments to Mrs otherwise unpublished commentary !!!! Long live freedom of expression ! I believe that there is light’ more !!! If you don’t like her, why are you here ? I do not understand why people feel the need to be mean and critical about something that is not really affecting their lives. 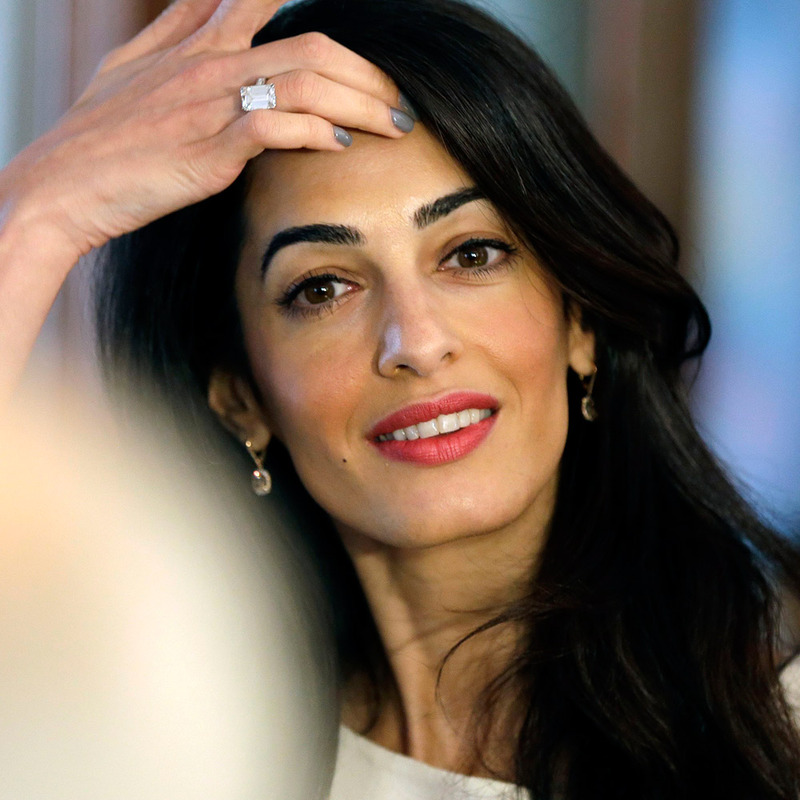 If you don’t care for someone, in this case Amal, why even bother reading about her, much less signing up on a blog and and taking the time to post something!!! I don’t get it. For example, the Kardashians are not people that I care to hear or see anything about, therefore I simply don’t read or follow what they are doing…..This is meant to be fun and entertaining for those of us who think she is a fascinating woman, love her style and like to follow her fashion and work. bahlrichs12, bravo (or brava)! Thank you. I love this site, and even so much that I have set it up so that each new post is immediately emailed me the moment I receive it. I have nothing to criticise Amal for. But, reading a few comments here for telling people not to criticise her? Well if I was a big fan so much that I read about her a lot, and one day I didn’t like let’s say her new hair cut, or her new dress, I feel that I should be able to tell that amongst other Amal fans if I wanted to. There is nothing wrong with that at all. I agree, I have really enjoyed this site and look forward to everyone of your posts. Thank you.